We are 4 schools from Italy, Germany, Greece and Spain. 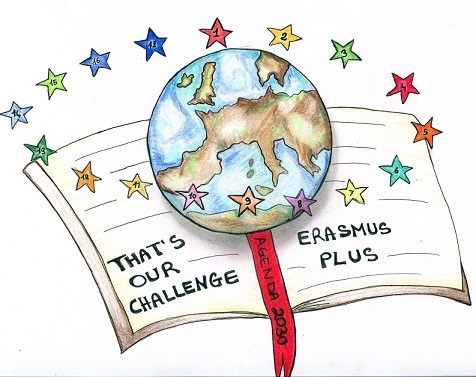 We will work in an Erasmus + project from September 2017 till August 2019. We are concerned in how and why educate. We want to educate conscious and active citizens capable of taking the initiative to build a better future. 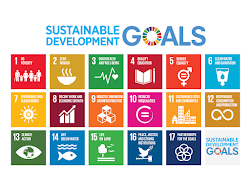 That is the reason why we choose the Agenda 2030 Sustainable Development Goals as a guide for our project. To form active students that are able to take decisions, we have to use active methodologies of education. We will have to educate therefore in competences and skills that allow them to analyse the problems which confronts our society and later act to improve them. We will use methodologies of project based learning (PBL), based in collaborative work in the classroom and the use of ICTs. These methodologies will suppose a new manner to work in our schools. An eTwinning project and this blog are the best choice to achieve these targets offering our students tools and places where they will communicate and cooperate. ISTITUTO PROFESSIONALE STATALE "FEDERICO II"
Seminar on Goal 3 "GOOD HEALTH AND WELL-BEING"